Home Many names for Nobel Peace Prize? 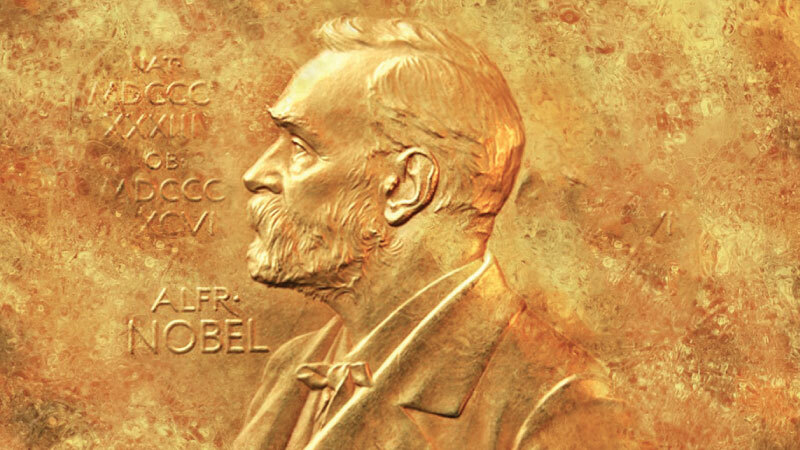 Many names for Nobel Peace Prize? NORWAY: Donald Trump? Hardly. Reconciliation between the Koreas? Rather premature. Peace between Ethiopia and Eritrea? Probably missed the deadline. As the 2018 Nobel peace prize looms, it’s easier to rule out names than guess who’s going to win. Could Moon get it on his own? “(He) did well, with the peace-promoting use of the (Winter) Olympic Games” in Pyeongchang, said Peter Wallensteen, a Swedish professor who specialises in international relations.